Roman Emperor Nero has his secretary Epaphroditus slit his throat, rather than suffer a Senate-imposed death by flogging. Novelist Charles Dickens dies at age 58 in Gad's Hill Place in Higham, England. 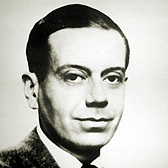 Songwriter, Cole Porter (Anything Goes) born in Peru, Indiana. Blues singer-songwriter and guitarist Skip James born in Bentonia, Mississippi. Inventor of the electric guitar Les Paul born in Waukesha, Wisconsin. R&B singer Jackie Wilson born in Detroit, Michigan. King Ananda Mahidol of Thailand was found shot dead in his bed. 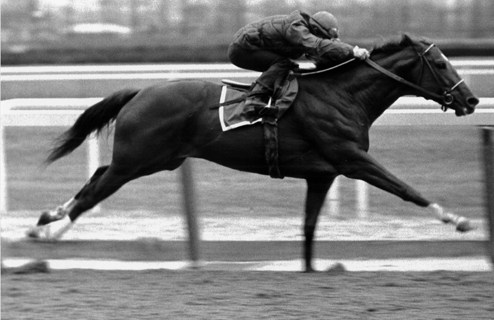 Secretariat wins the Belmont Stakes to become the 9th Triple Crown winner in Thoroughbred racing.